We have increased our dependence on Apple products to the point that it is no longer possible, for those of us who rely on it, to live without them. Apple products have literally rendered obsolete the idea of having an address book, or a calendar, or a camera, or an album, or a map, and the list could just go on. 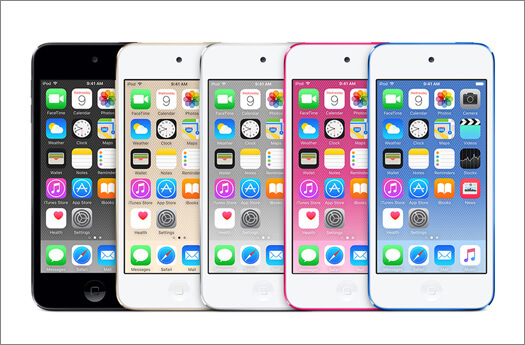 The introduction of iPod Touch revolutionized and epitomized the digital-device industry, and its seamless functions and smooth capabilities found its way into the homes and offices of millions of people around the world. Given how much of our important data is being stored on iPod Touch, losing that data to unfortunate circumstances would be more than just an inconvenience for us; it would be a disaster. Even more so if we failed to make a backup of our iPod Touch data on iTunes. Fortunately for those of us who felt the deep horror accompanied by a feeling of hopeless despair on losing our data, there is now a reason to rejoice. For fret not, there are many data recovery tools that can help you recover and restore iPod touch without iTunes. iMyfone D-Back, or iMyfone D-Back for Mac, is one such professional iPod Touch data recovery software that offers very easy and efficient methods to restore iPod without iTunes easily. Its robust and comprehensive design along with a simple and straightforward interface easily guides you through the process of restoring iPod touch without iTunes, and does no damages to your existing data. 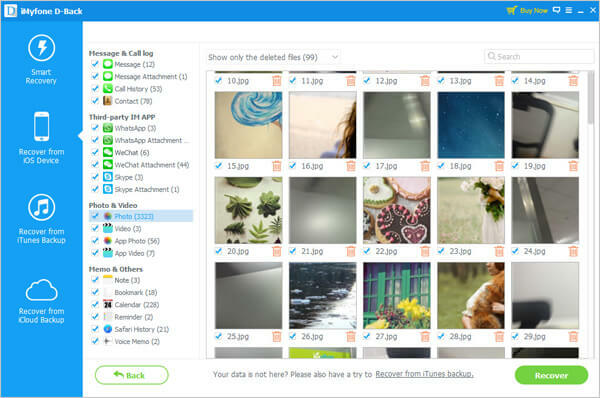 iMyfone D-Back supports recovery of over 22 different file types, so whether it’s your contacts or messages, pictures or videos, WhatsApp data or Calendar info, iMyfone D-Back is capable of handling all of them. iMyfone D-Back offers as many as four different data recovery modes to retrieve files lost under different circumstances. And even when you don’t have any iTunes backup for your data on iPod Touch, iMyfone D-Back works just fine in recovering those data files as well. Using the software is really easy, owing to its simplistic and user-friendly interface. All you have to do is open the program, and you can easily select, scan, and recover your lost iPod Touch data. See the two basic methods for iPod restore without iTunes. 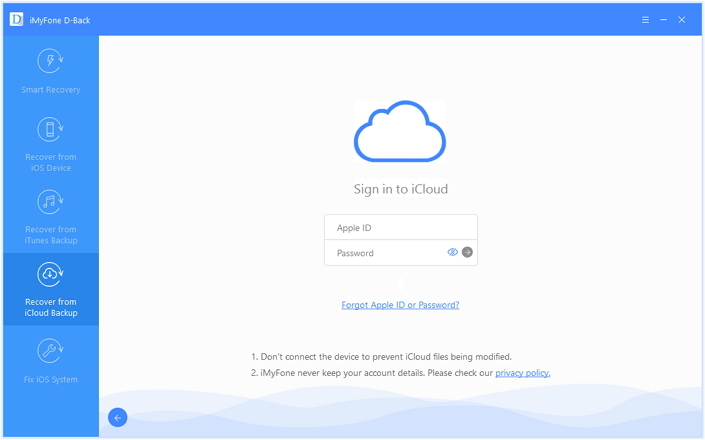 The second method, i.e recovering your iPod Touch data from iCloud backup, is also as simple and easy to use as the first one. So the next time you lose your iPod Touch data and don’t have any iTunes backup to fall back on for data recovery, just download and use the iMyfone D-Back data recovery or iMyfone D-Back data recovery for Mac app. It can not only recover iPod Touch data, but alsoiPhone and iPad. 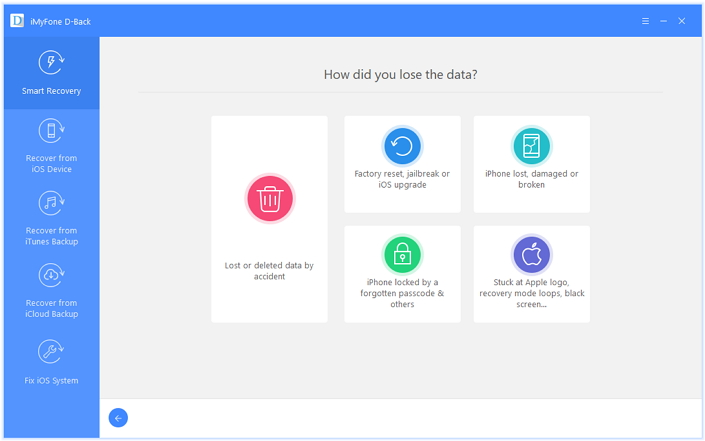 Try the free trial version instantly to detect your lost data on iPod Touch.